Have you volunteered with Maricopa Little League today? We are looking for umpires, please ask how you can help. Last day of Spring Season! Congratulations to our boys 8/9/10 All Star District 4 Champions! 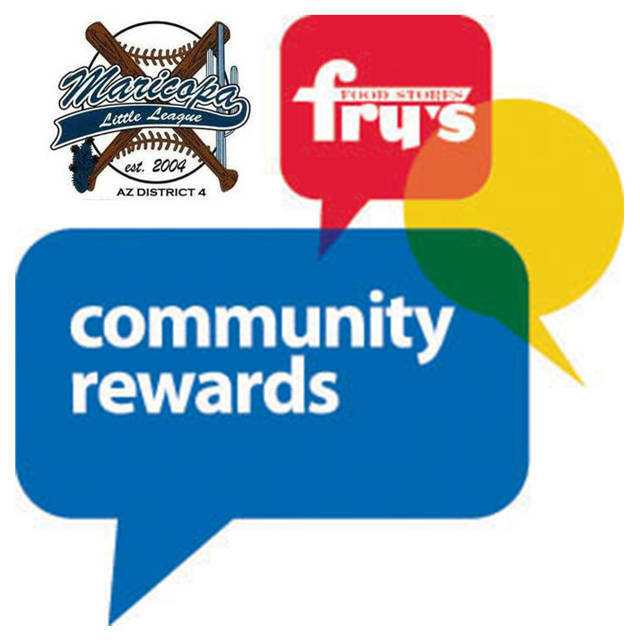 Maricopa Little League is now registered with the Fry's Community Rewards Program! Please take a minute to log on to the site and link your Fry's rewards card to MLL. This is a fantastic program and we are very excited to be a part of it! If you aren't familiar with it, please take a minute to check it out! Just click on the below link and search for Maricopa Little League in the search box. For additional details, instructions or questions, please feel free to contact Sara at sarakristine123@gmail.com. 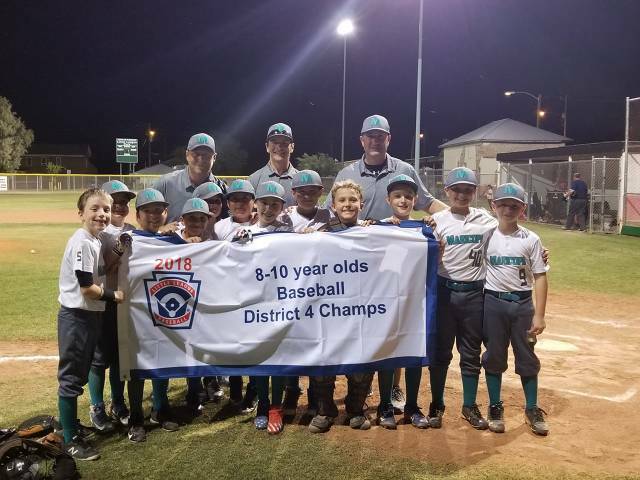 Are you getting emails from Maricopa Little League about upcoming events? Take a minute to add yourself to our email list. Click here to join!